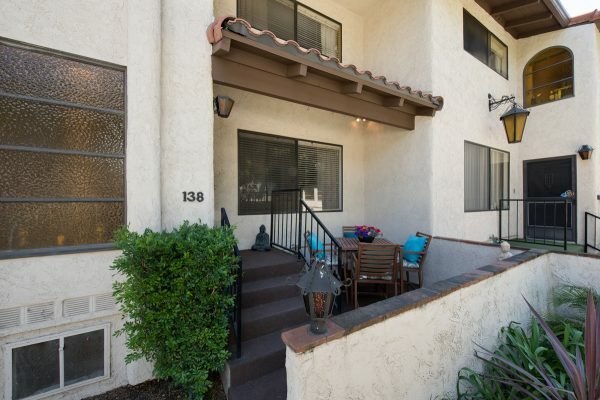 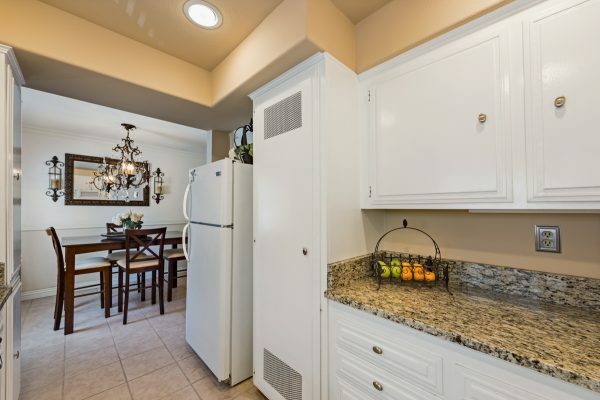 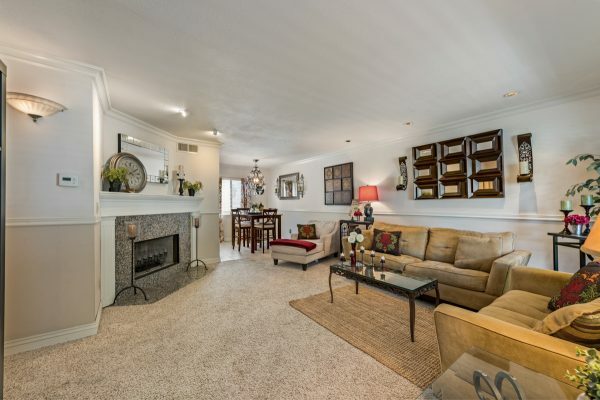 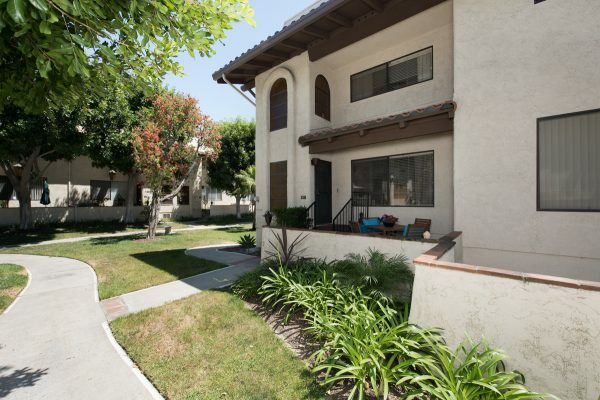 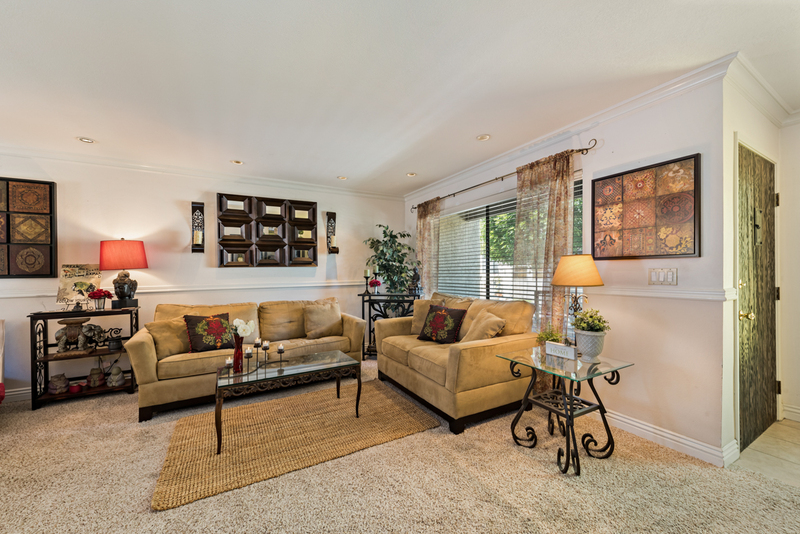 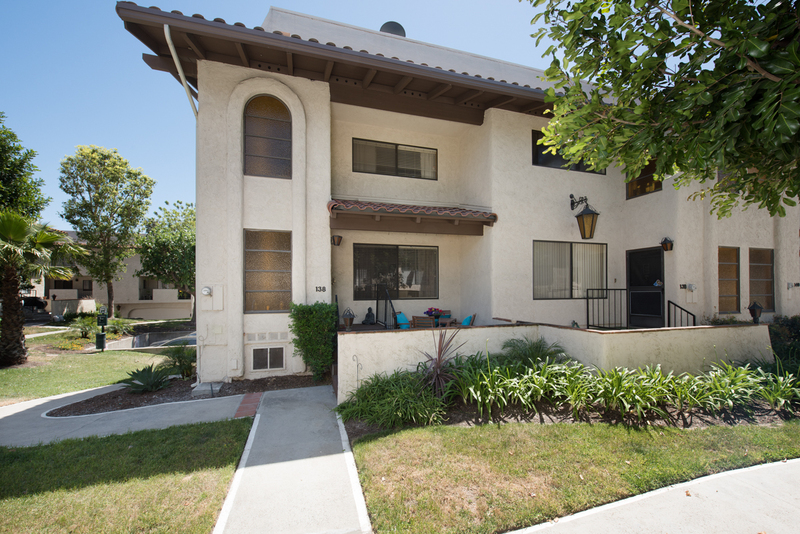 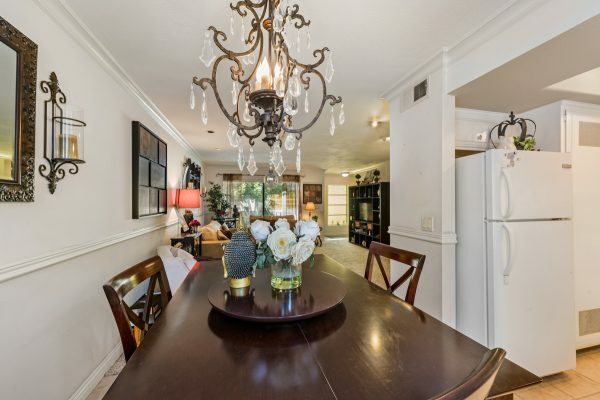 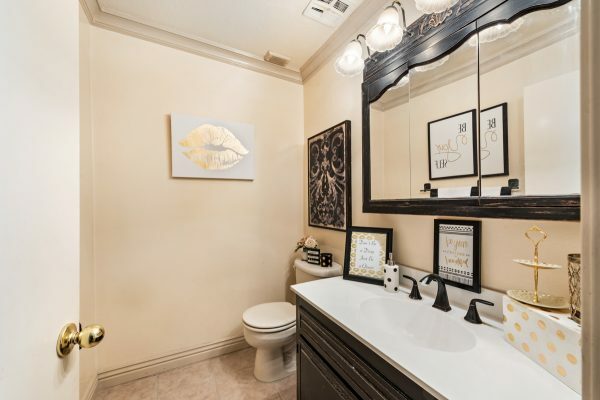 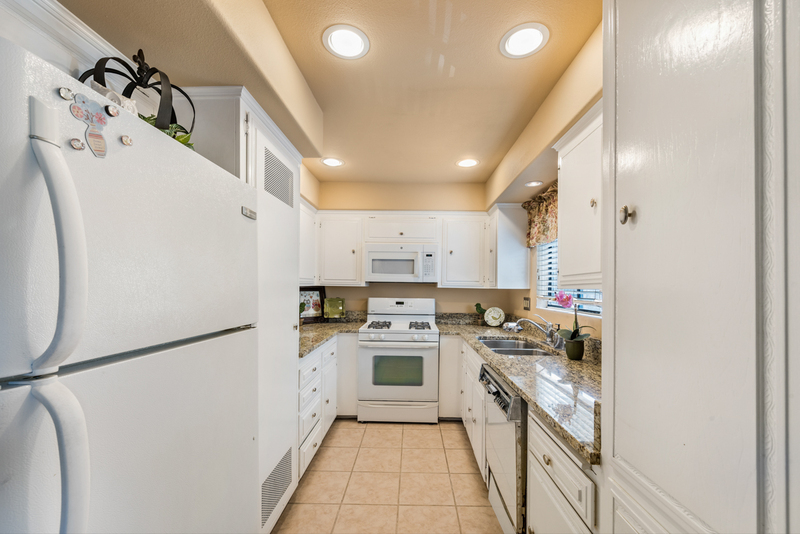 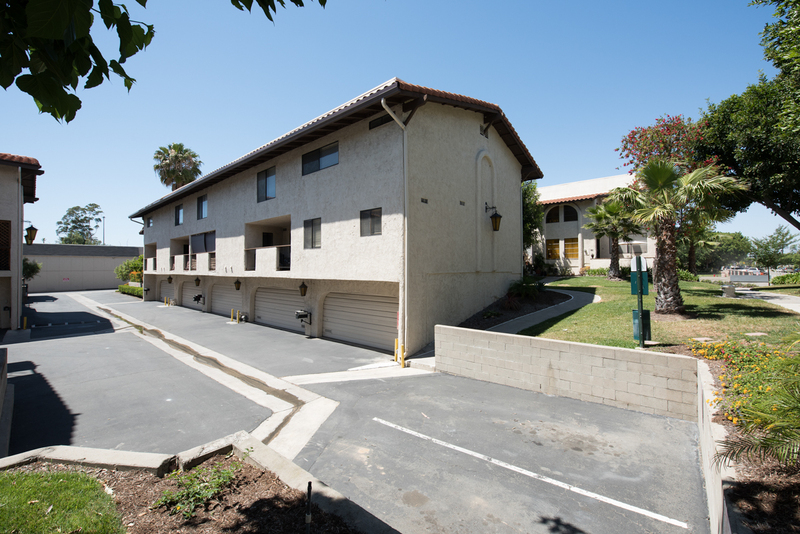 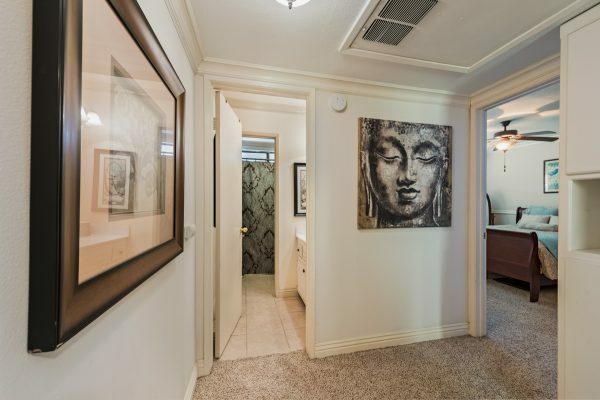 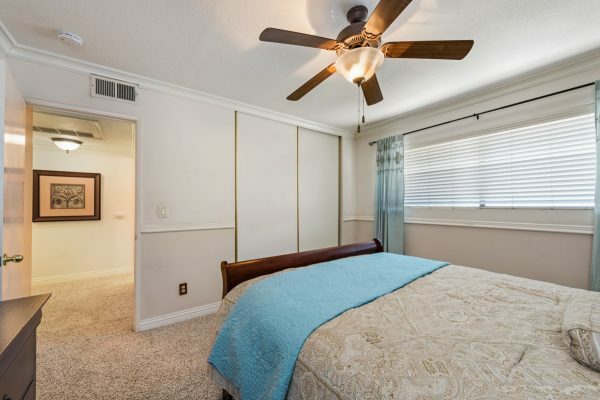 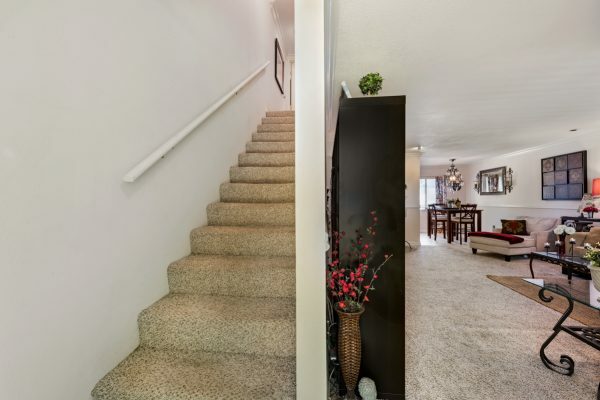 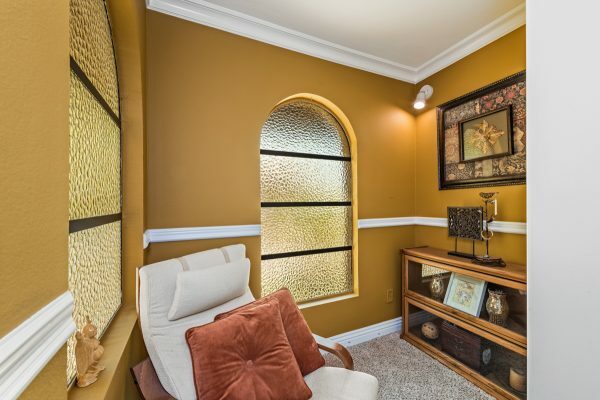 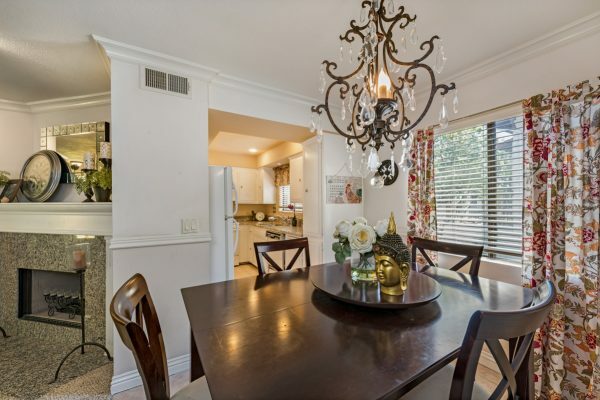 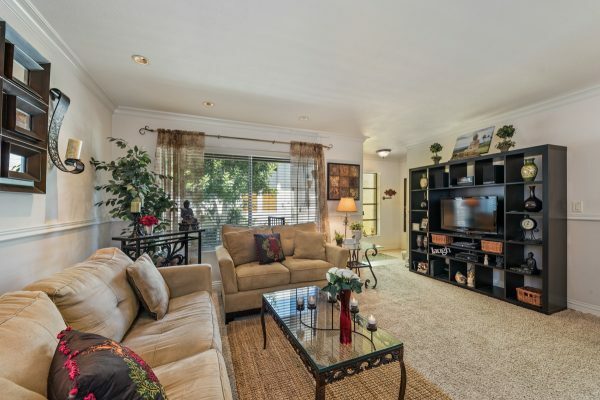 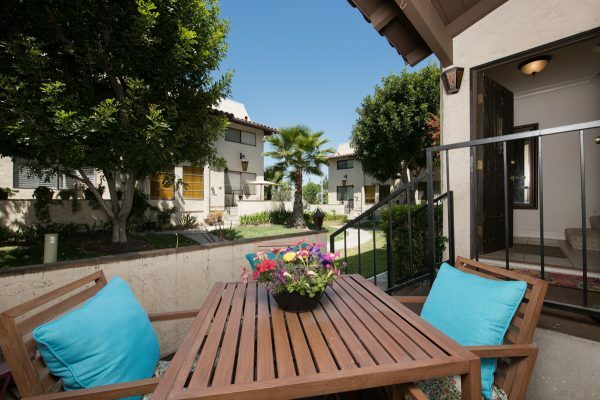 Popular Orange Townhome; central to all of Orange County. 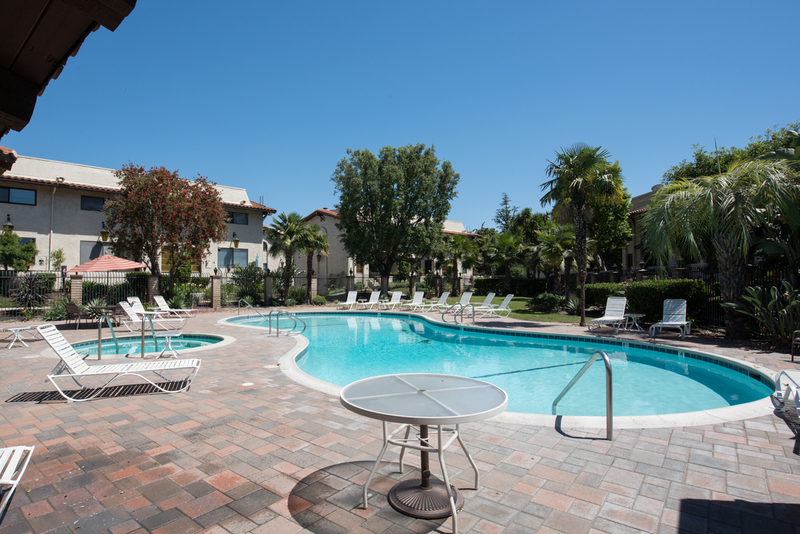 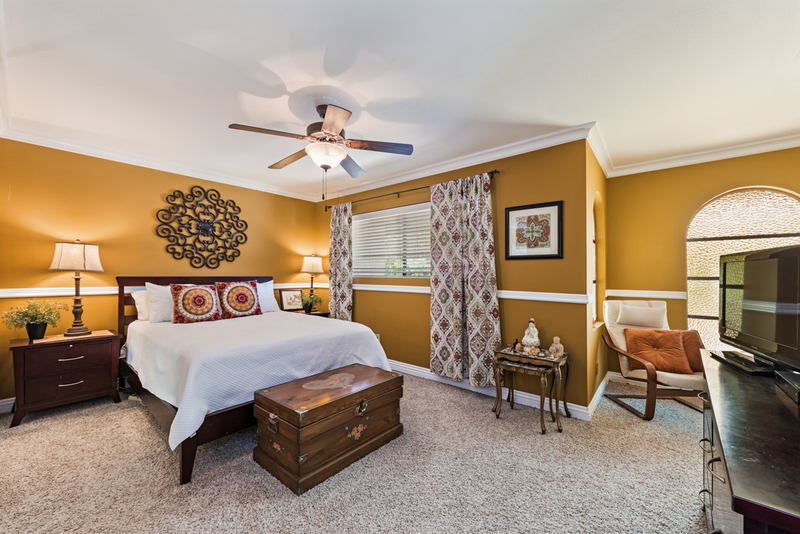 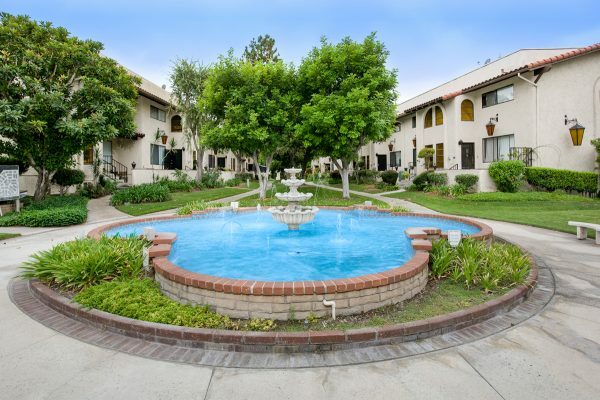 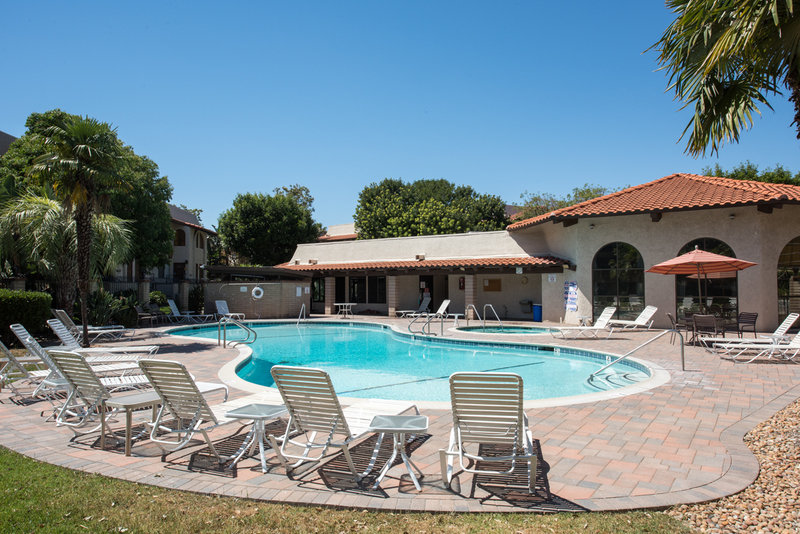 Just minutes from: St. Joseph, CHOC, & UCI Hospitals, Anaheim Stadium, Honda Center, Disneyland, and the Anaheim Regional Transportation Center, you just can’t beat the location. 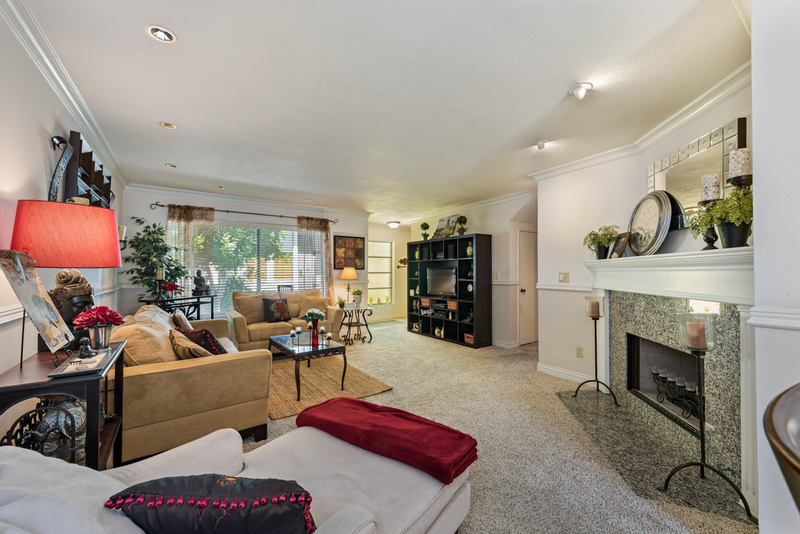 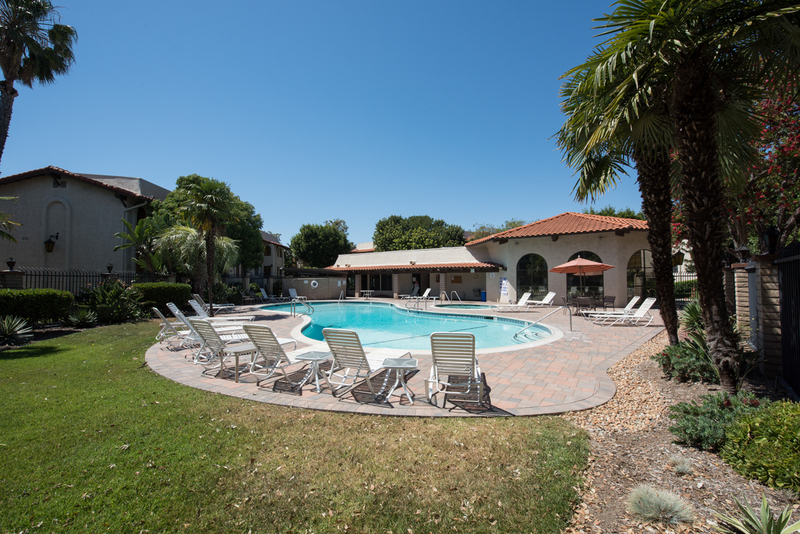 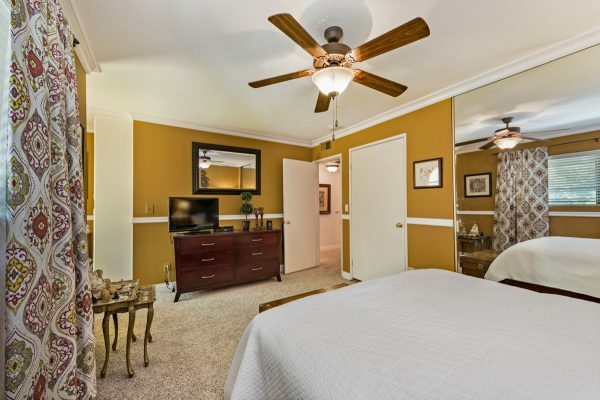 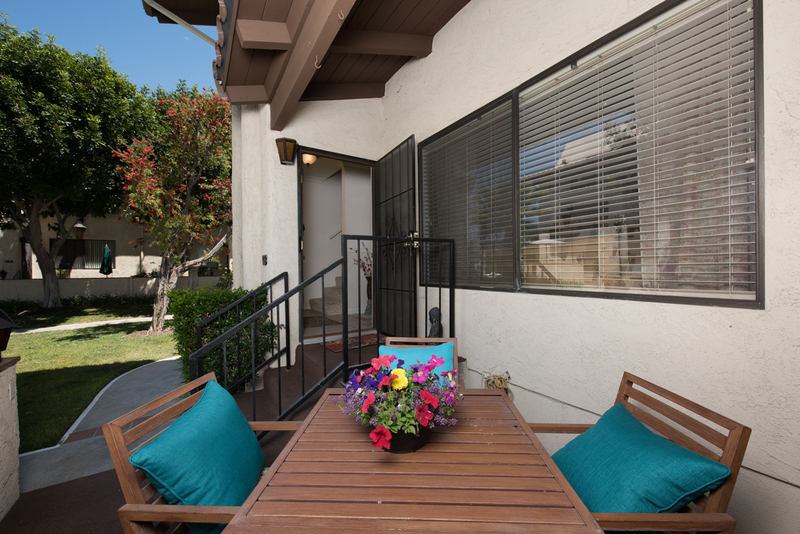 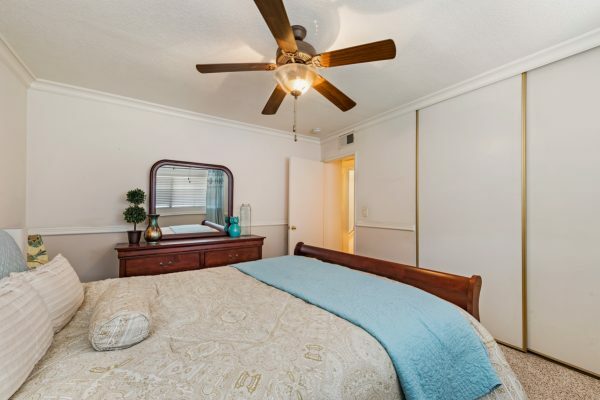 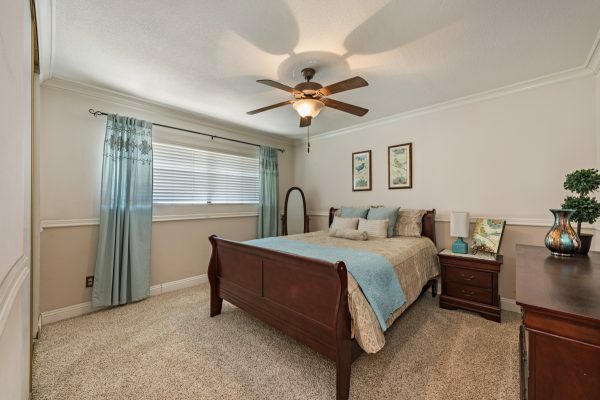 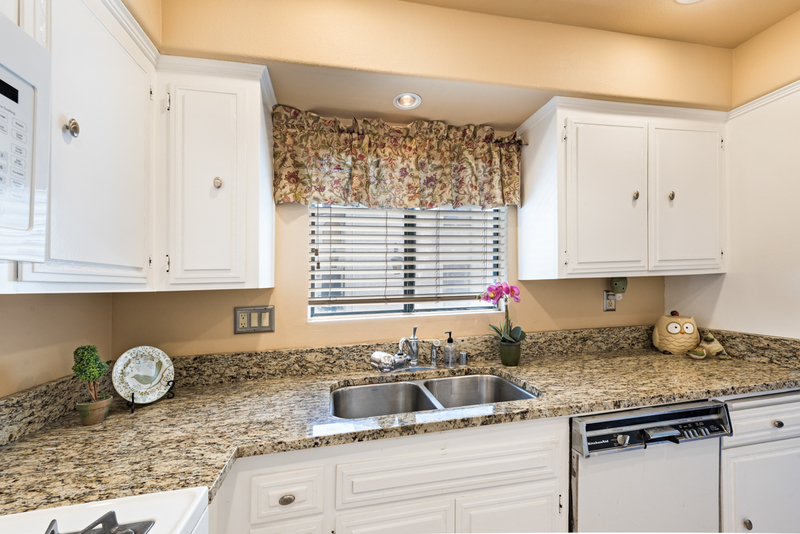 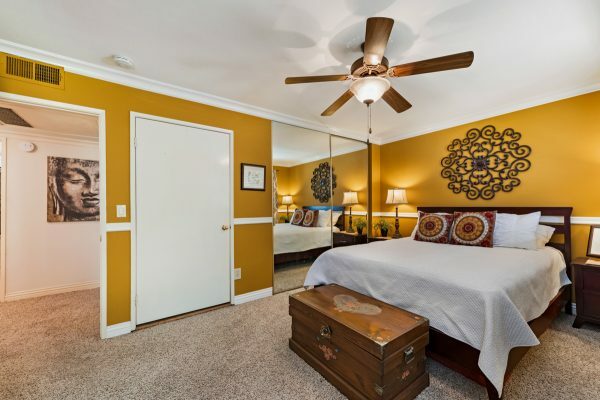 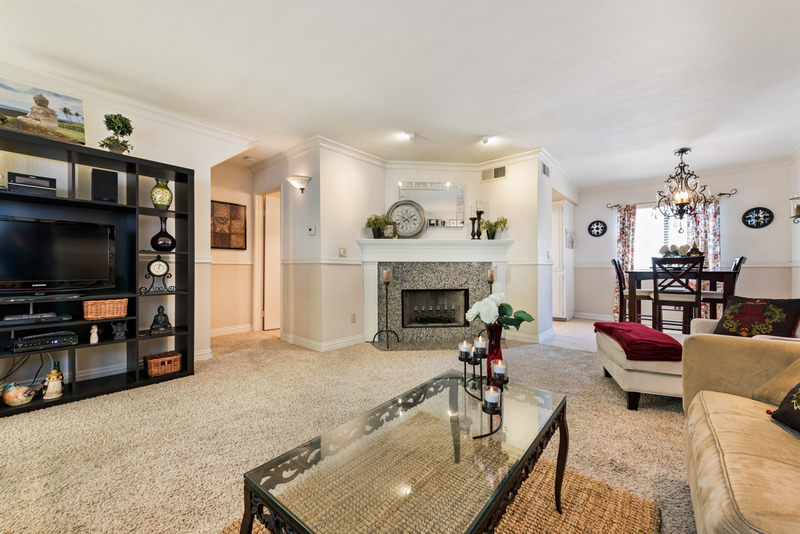 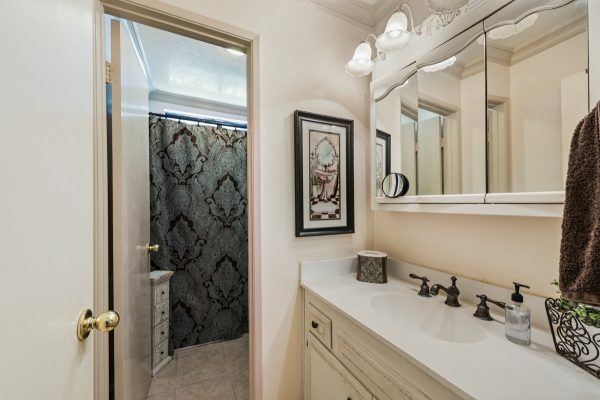 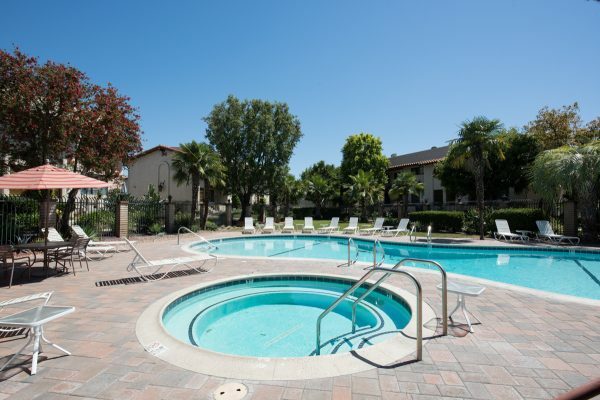 From the moment you enter this well maintained complex you will know you are in a special place. 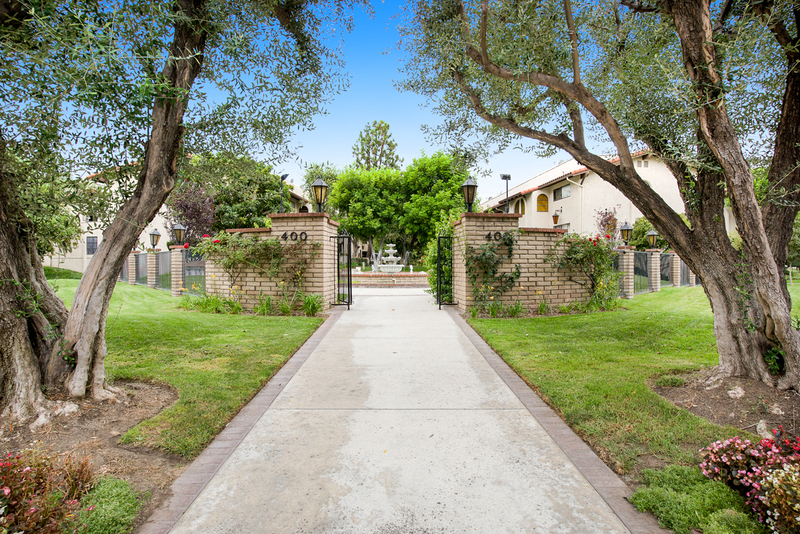 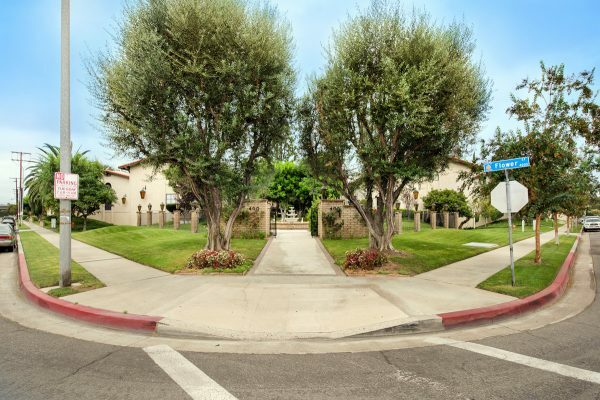 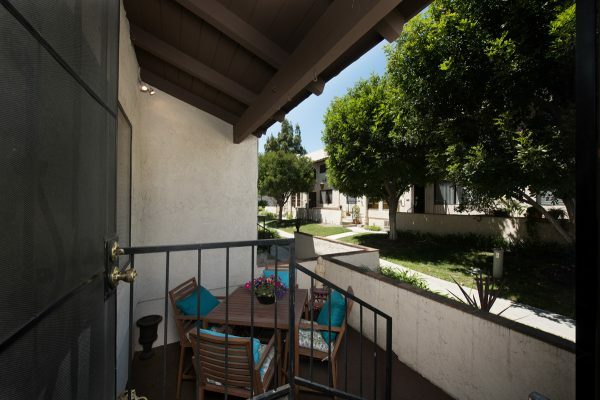 The Mission Revival architecture is complimented by: A calming fountain, lush green belts, and heavy iron light fixtures throughout the community. 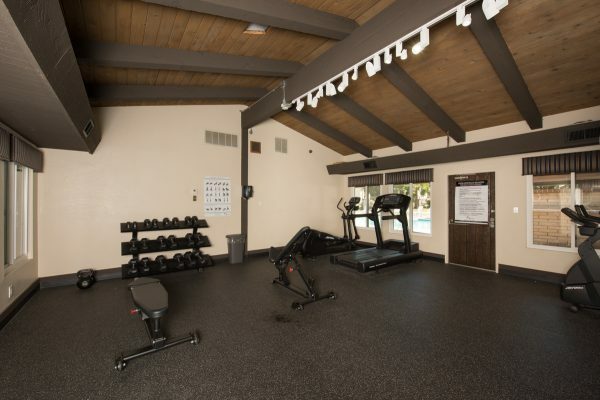 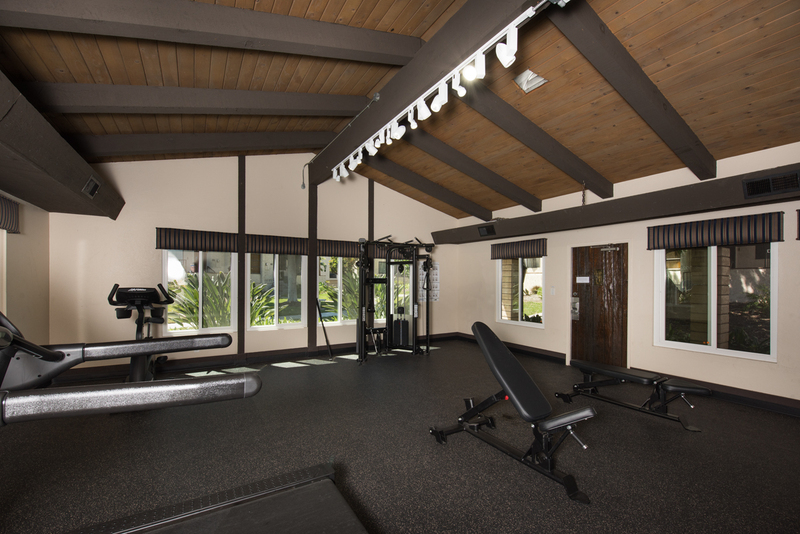 Everyday feels like a vacation when you can relax by the community pool & spa or work out in the new gym. 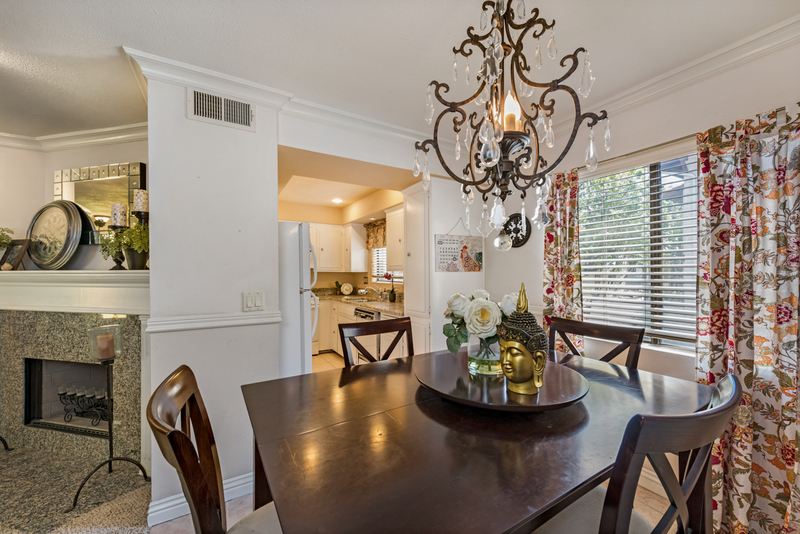 Step through the rustic wood door with its substantial door knocker to a well maintained end unit home with: Neighborhood views, designer fireplace, crown molding, recessed lighting, updated kitchen, master bedroom with retreat area, and inside laundry, and central heat & air. 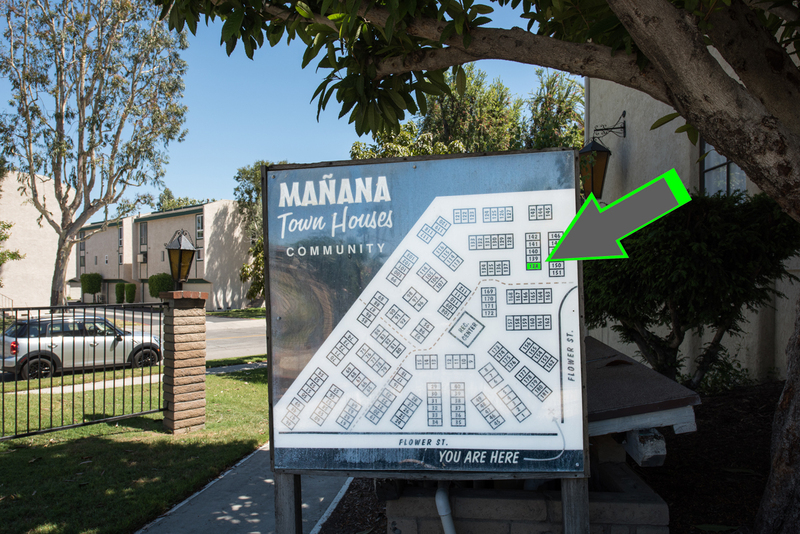 Don’t wait for tomorrow; come home to Manana today.